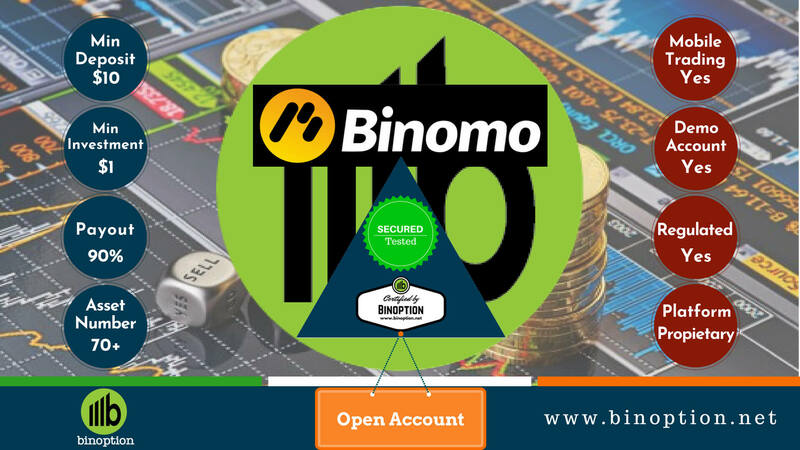 Are you still wondering if binary option strategies really work? Need to know the best strategies for trading binary option? Well, there is no single best binary option strategy. The call is left to the trader as the strategies depend on their trading style. There are different types of binary option strategies in the market. While some are simple other are very complicated and technical. 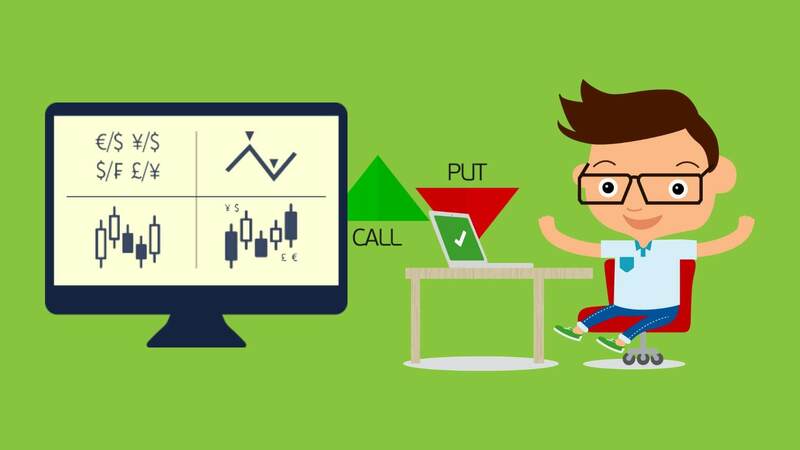 Though understanding binary options is easy, understanding strategies is comparatively tough. 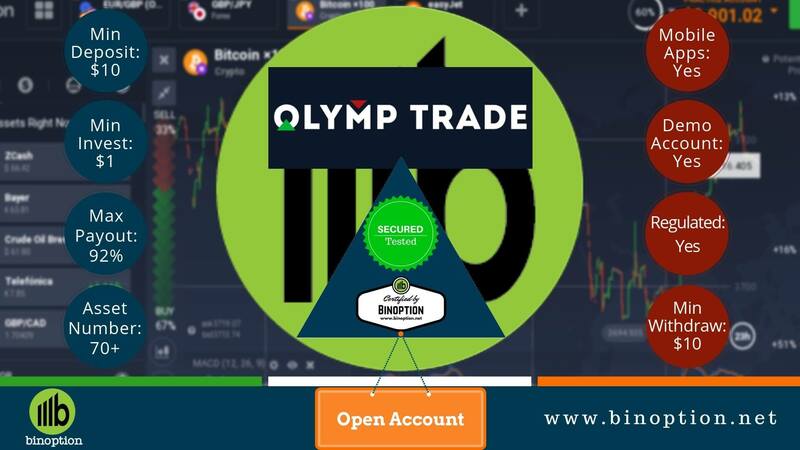 Unless you have prior trading experience getting to know about binary option strategies, interpreting and creating it will be difficult or almost impossible. 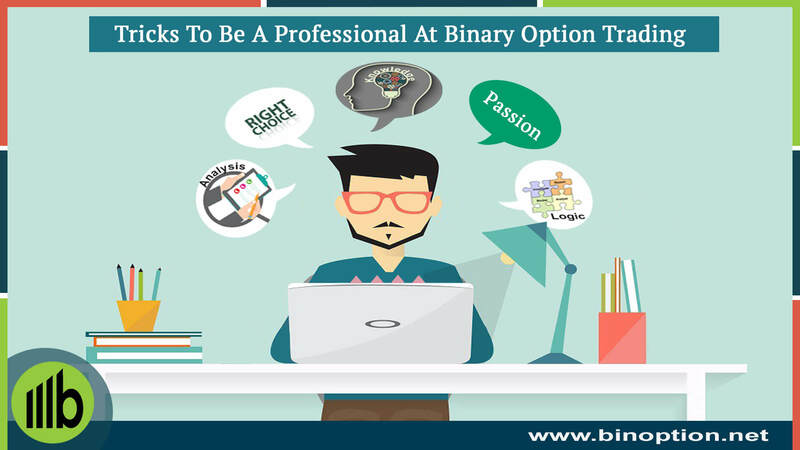 Most of the people who go through these articles will be beginners to binary option trading. Thus the strategies will be discussed in simple and easy terms. We believe it more about the understanding of the technique rather than using making unknown techniques on your trading activities. This is one of the strategies used by most of the traders and it is one of the most used strategies. This is the best strategy that is very easy to understand as well as easy to put into practice. And to top it all this does not require any analyzing of charts or indicators. 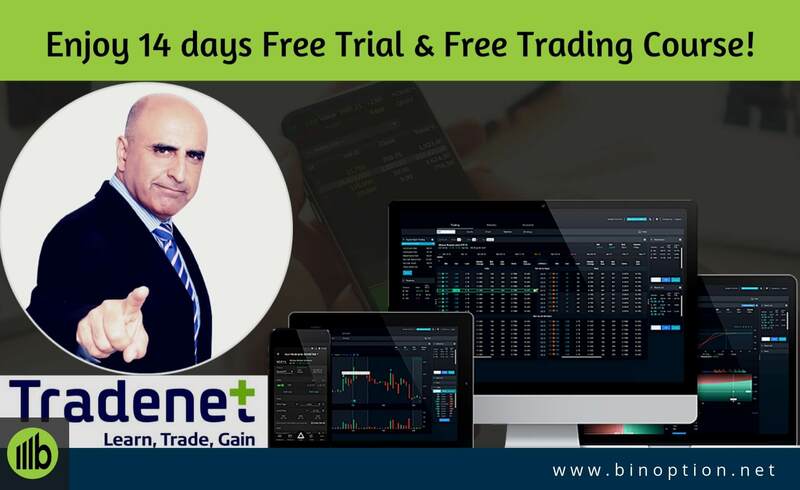 In binary option trading, trader find it difficult to interpret charts and graphs, however as this strategy does not have such requirements, most trader are following it. This is reason why it is called as trend following strategy. To get to know more about the strategy, you should firstly know what is trend. This is analyzing and interpreting the movement of the market into charts. The upward and downward flow of the market will help traders to understand the volatility in the market by just a glance. Instead of going through report and documents, a trend chart can share high level view of the information within couple of minutes. When the trend shows upward curve it means call or long of the trade and when the trend line goes downwards it means put or short of the trade. Long is buying and short is selling. When a market is moving both upward and downward simultaneously it is considered as neutral trend. Traders are keen to have strong market volatility. This way they can easily make profits on their trading activities and investment. Along with trend lines, charts and graphs are used. Even these will help to interpret the market movements in a diagram format. Indicators such as the bars or candlesticks also should be used by traders to know how things work within couple of minutes of market fluctuation. The trends chart also will keep fluctuation, thus it is crucial that you invest as soon as you are done with your investigation. If you are planning to do all your investigation and interpretations now and then invest only tomorrow, there is no guarantee on the return even if your research was absolutely right. The reason for this is what you see now will not be the trend after 30 minutes. So the decisions and actions should be very fast and smart. 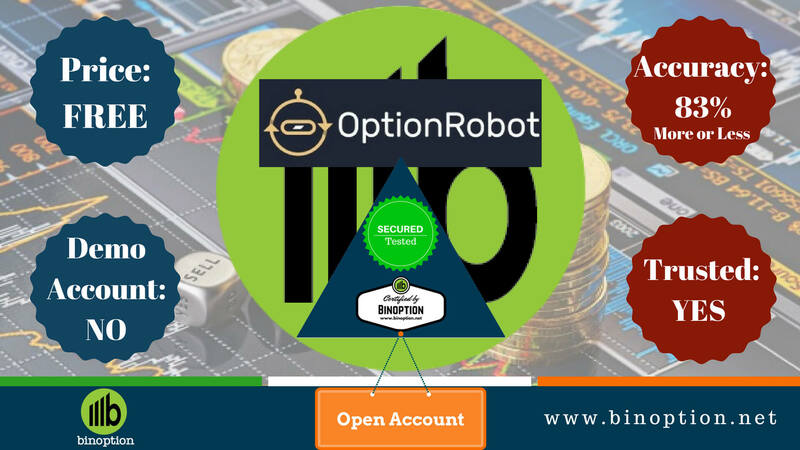 Amongst the long list of binary option trading strategies, support and resistance strategy is the favorite for most traders. 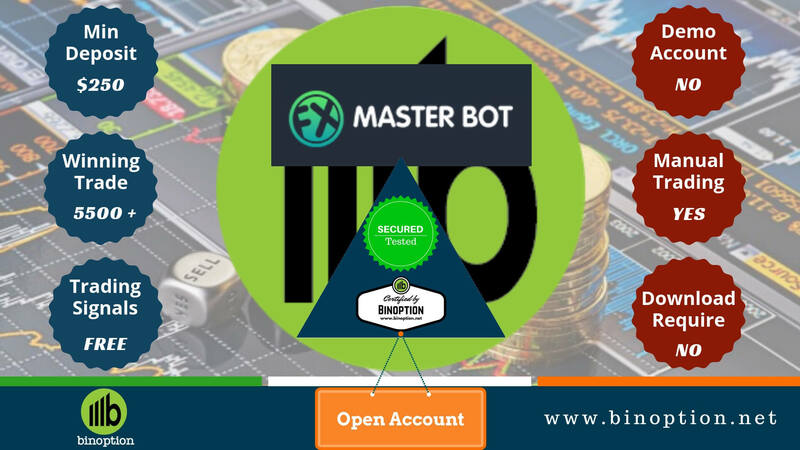 The reason for this is a lot of automated trading systems are developed with the help of support and resistance strategy. This is also frequently used in stock and Forex market. When there is no or very less volatility in the market it is called as neutral trend. It is actually very difficult for traders to make money in this trend. However with the help of support and resistance the market is controlled. The best example for this is when nobody is expecting any sudden change in the financial environment and there is no awaiting market news. Having a platform installed in your computer is the basic necessity to use support and resistance strategy. 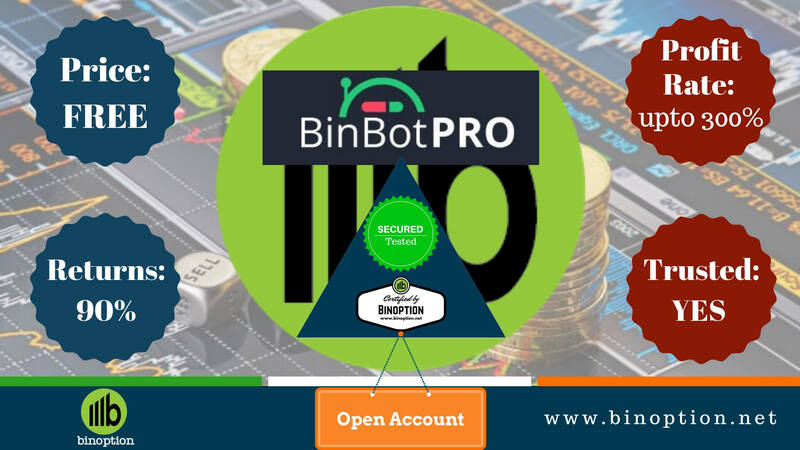 Simply open a binary option trading account to start enjoying the features of strategy which is offered at an absolutely free cost. There is certain frequency in which the support and resistance strategy should be used. Though it is as per trader’s choice, it’s good to have the frequency for about 15- 20 minutes. 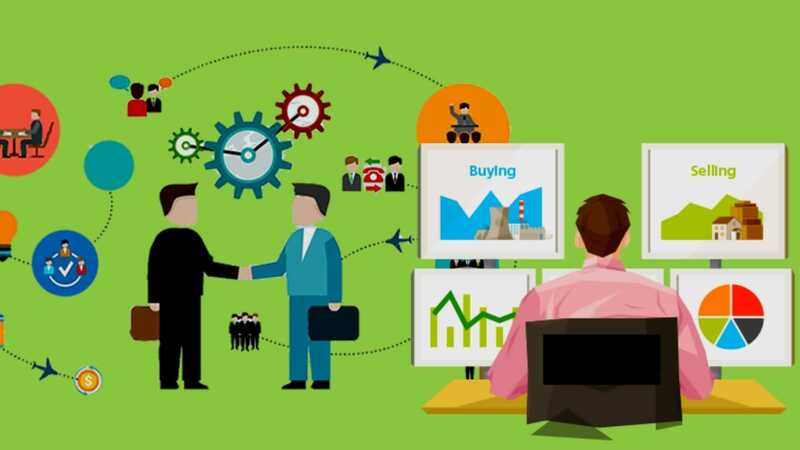 This time is sufficient for an experienced trader to book the traders as per requirement. These are available for free of cost and at charges. It totally depends on the broker the cost and quality of the indicators. 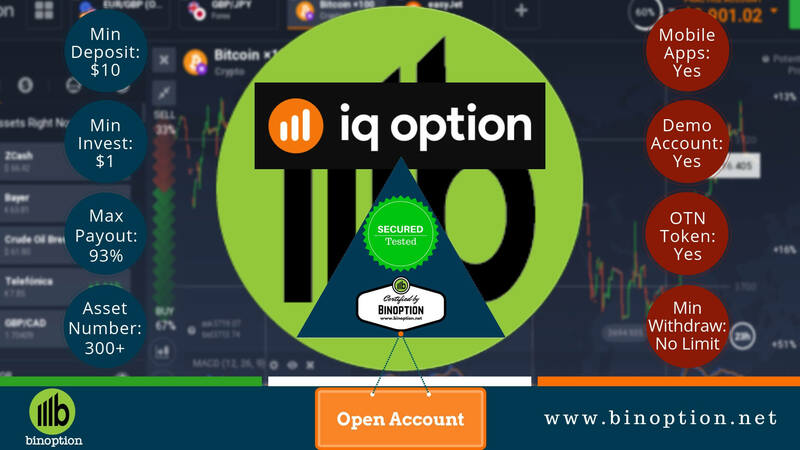 Both signals and indicators will be of good quality only if the broker is reputed, reliable and legitimate. So basically this support and resistance strategy will try to control the prices from being shooting up too high or falling too long. The profit in this will be pretty decent and not exceptional as there is block on either sides when the market goes up or falls. The strategy mainly works when you are in the verge of having breaking news and still waiting for the breakout. When price of trading asset is striking a resistance the trader should choose Low or PUT. Because price “prevents” value from rising continuously and it is quite likely that on next candlestick or bar the value would fall.